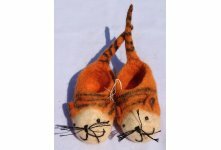 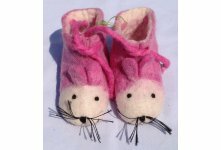 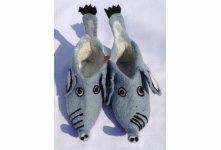 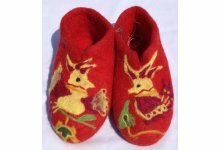 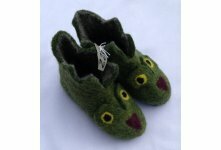 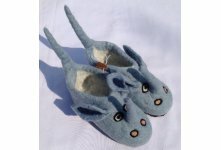 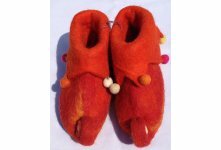 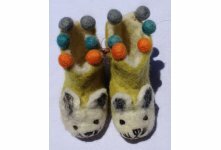 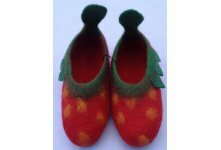 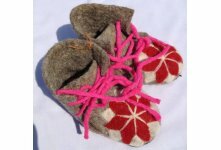 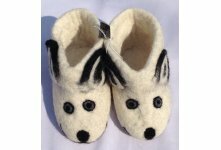 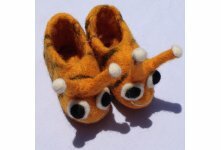 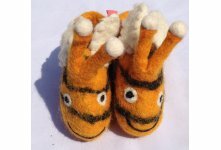 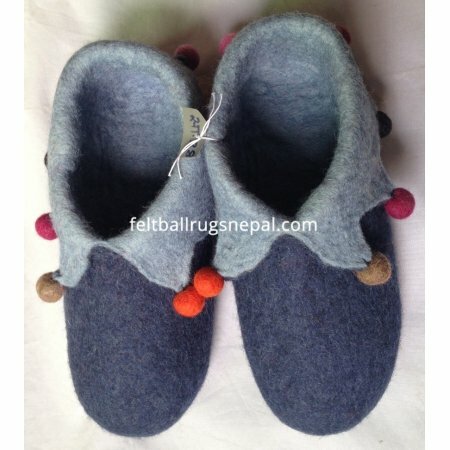 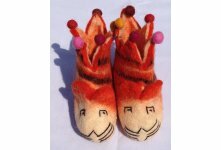 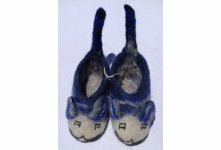 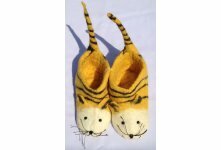 We offer plane felt adult shoes from Nepal. 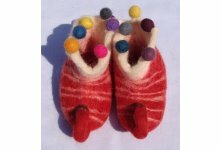 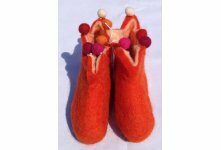 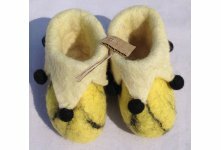 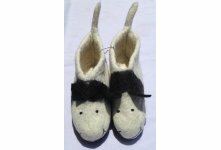 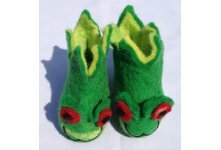 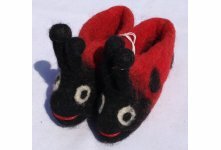 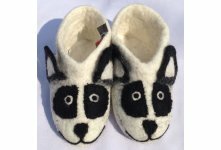 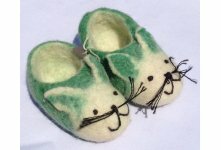 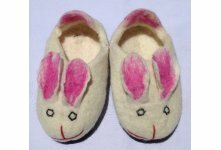 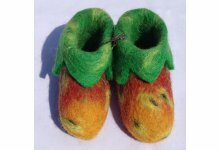 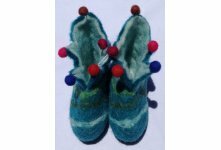 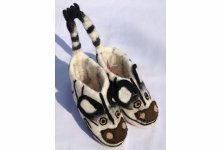 It is Felt wool 2-color (inside and outside) design handmade adult size shoes available in assorted colors and different sizes. 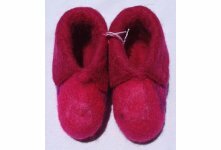 We wholesale these types of shoes and made by wool ad home delivery within 4days days. 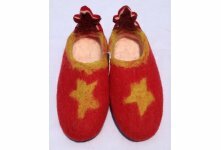 We accept your own design ,size and colors combination.